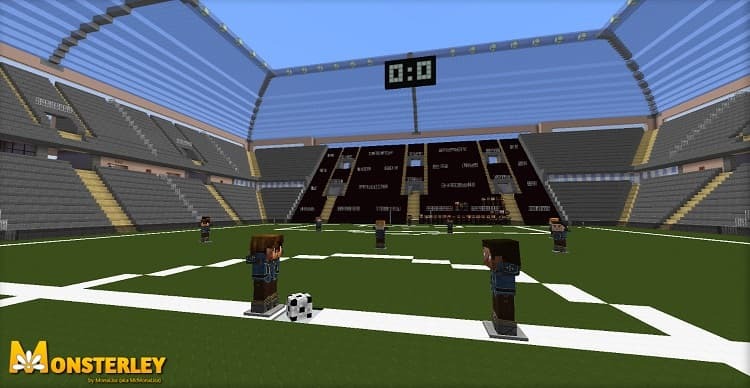 Monsterley HD Universal Resource Pack 1.13 for minecraft is a high-resolution semi-realistic resource pack. 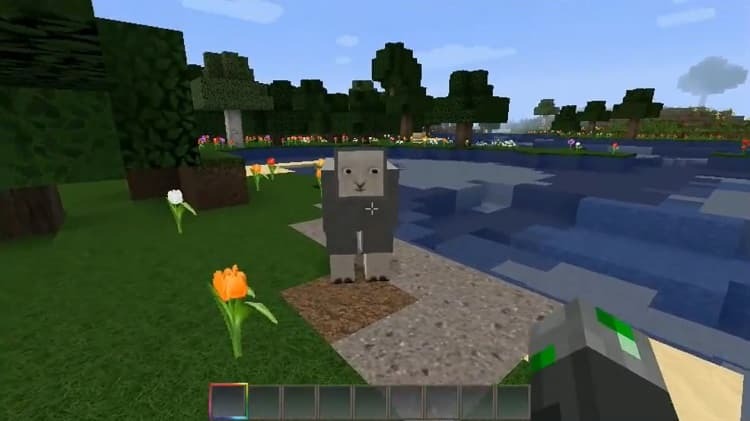 The textures correspond in color and content to the default Minecraft. 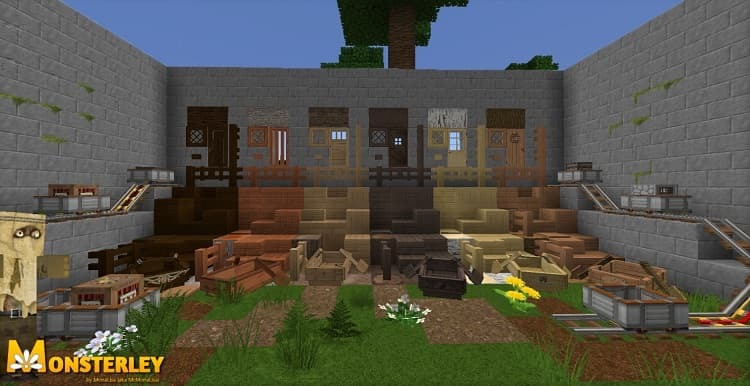 Special features of this resource pack are more detailed textures of blocks and a more diverse style of the nature. 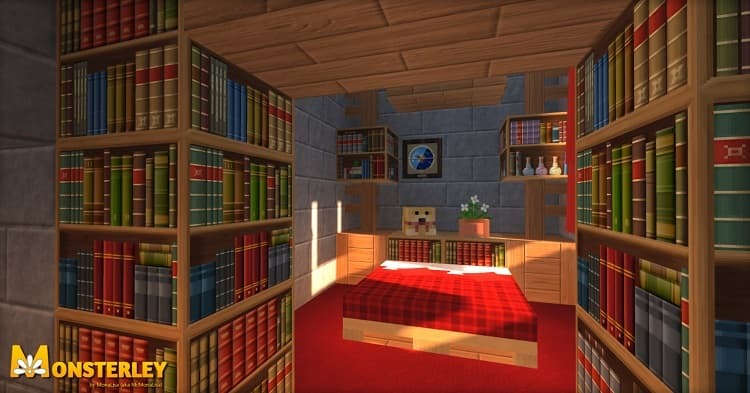 Many alternative textures for plants and other blocks and huge variety of flowers and lily pads are very well-done. 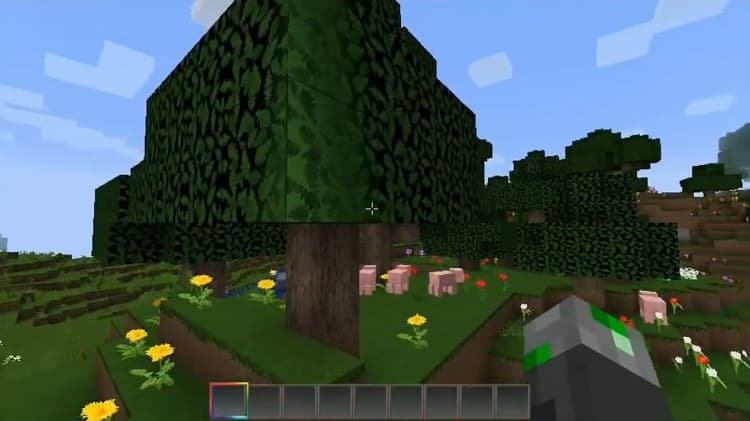 The bright and vibrant color giving the game a little characteristics of the biomes. 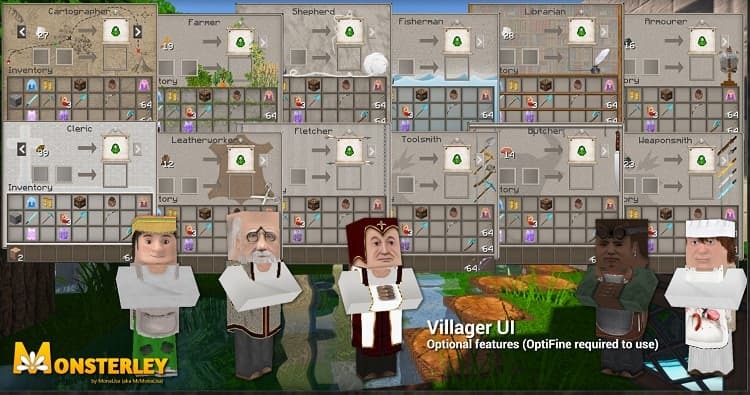 Various villagers. For each profession a separate texture. Noteblock can display the instrument, the musical note and clicks.